Tomorrow is world nutella day! To celebrate, we’re having a little nutella party. 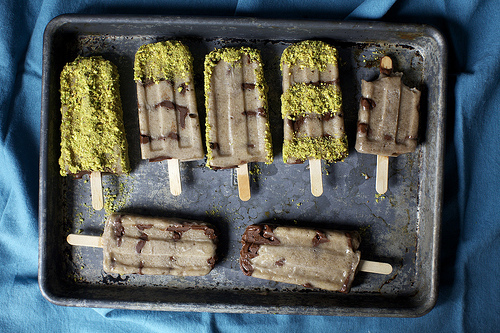 Husband and I are making these banana, nutella and salted pistachio pops. 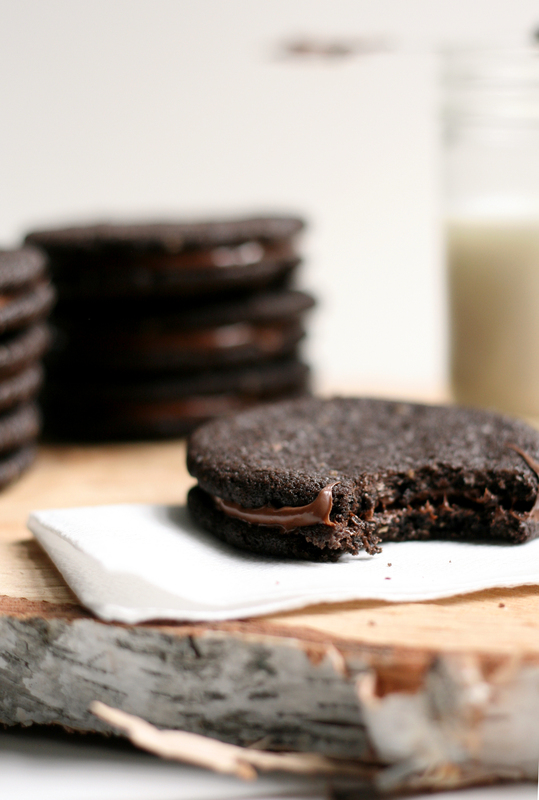 Sheela is baking these salted dark chocolate nutella cookies. 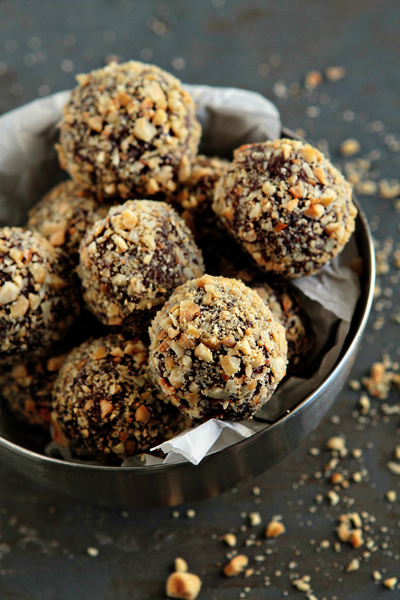 And Kylie is making these nutella truffles. I’ll have you know that nutella is more than just a chocolate hazelnut spread. It’s a way of life people. A way of life.